Lotus plants are indigenous to China in the south and wherever there is a pond, usually there are lotus flowers to be found. The plant blooms beautifully in the summer and is still alive and thriving in the fall when all other plants are fading. Sister Bay, a village in Wisconsin, only has a population of approximately 800 people. When my family and I decided to stop for lunch in the small, quaint town there seemed to be lots of people. I assumed, because of the small number of residents, that most of the people around were probably tourists. 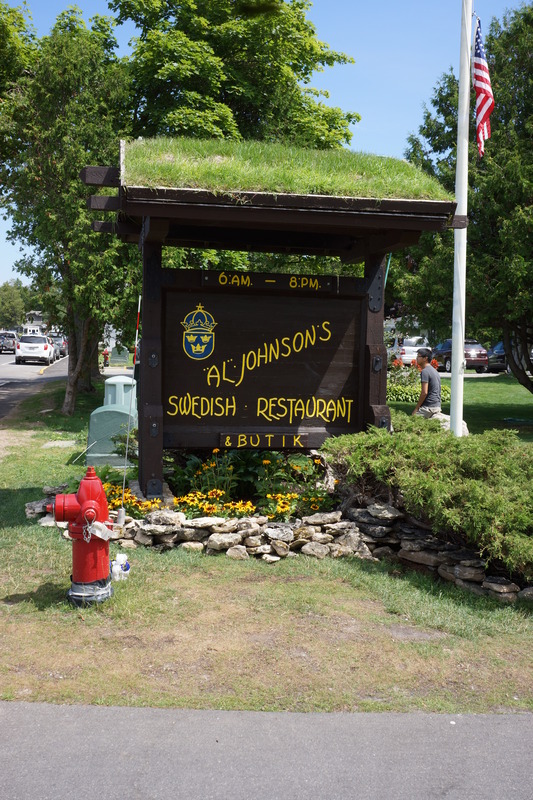 The place we chose to stop at had a grass roof top and was called Al Johnson’s Swedish Restaurant. Outside of the restaurant, crowds of people stood waiting patiently for a table. After approximately 45 minutes, we were finally seated. A polite young gentleman waited on us. After conversing with him, we discovered he was the owner’s grandson and was helping out during his summer vacation home from college. When we were finished and leaving as satisfied, full customers, I decided to compliment the gentleman that was standing near the cash register facing the dining room. He appeared to be the owner, but we were pleasantly surprised to find out that he was our waiter’s father. He was full of delight when I told him how enjoyable our experience was and how impressed we were with the service of his son. Allen came home to visit so we drove to Wisconsin again. Going on a road trip is relaxing because there is no need to plan ahead. We drove to Algoma in search of the light house there. 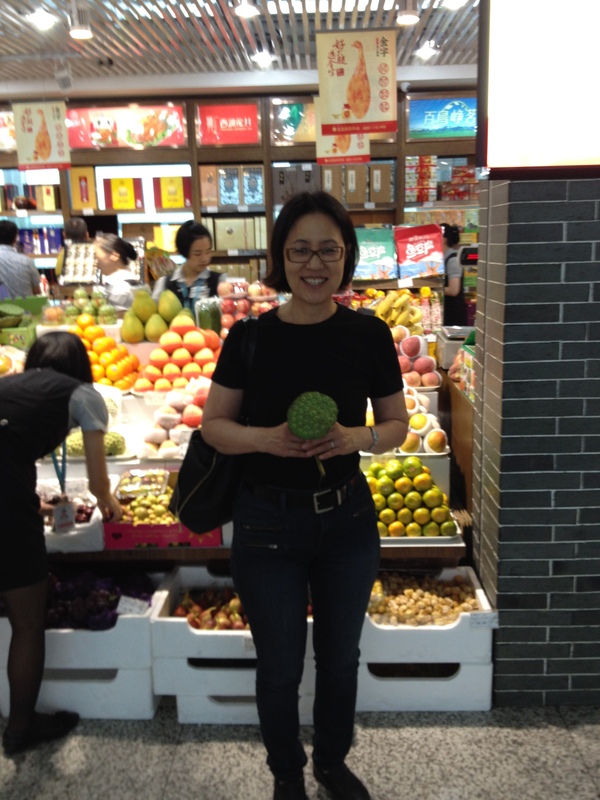 It turned out to be smaller than we had anticipated. Not a light house, but instead a light tower stood still on the shoreline. 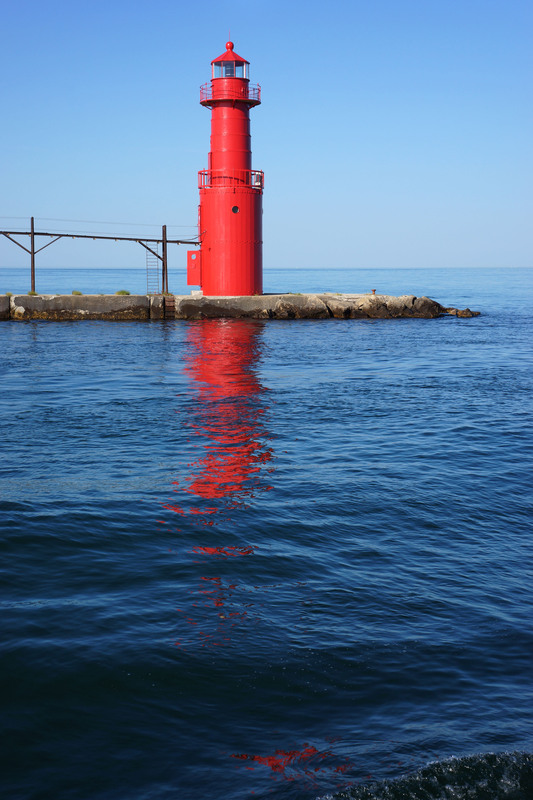 The color of the tower was beautiful against the blue water, especially the reflection in the waves. The air felt cool in the 90 degree temperature. The beach below was not crowded and the noise was muffled by the vast open water and sand. A very old church stood facing the lake. It reminded me of the old cathedrals I visited in France and Italy. It even smelt the same way. You are currently browsing the Exploring the World category at Woven-Words.